Selected by video game stores, liquor stores and hundreds of businesses across the country, our customers trust our products to handle all of the point of sale needs. 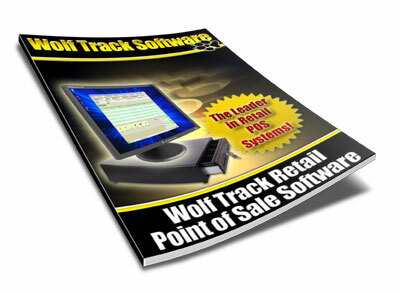 Full-featured, simple to use and affordable, Wolf Track should be your first choice for POS Software for your business. 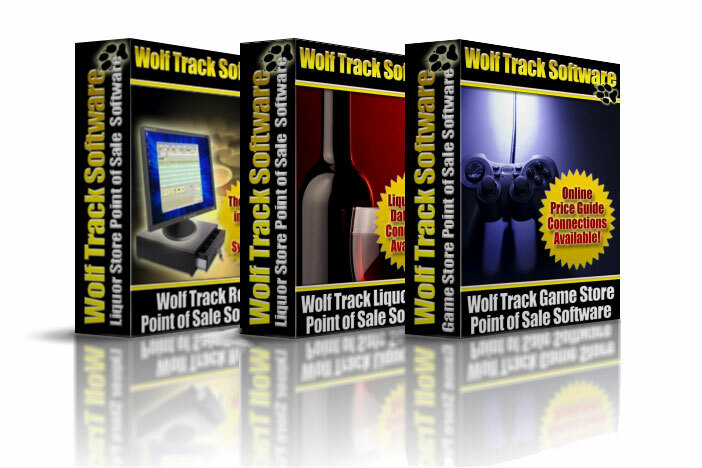 Starting at only $30.00/month, We invite you to download a free copy of our software to see for yourself just how easy Wolf Track POS Software is to use. We guarantee that you'll be up and running in minutes. We provide our customers with superior service and customer feedback to help make Wolf Track POS Software the easiest point of sale software to learn and use. Customer discounts allow you to set up customers that will receive a discount with every purchase they make. This means that every time that customer purchases and item from your store they automatically receive a ticket discount for the preset amount. This helps ensure that your customers come back to your store the next time they are looking for that kind of product. Customer Discounts also encourage customers to give you some information about them so that you can track the customers purchases and develop information for future marketing opertunities. "The reports save me tons of time and help me know what is going on at all my stores." "Wolf Track worked with me to make sure everything was ready for my store to open."